Would you like to become an ambassador for the book? Freya is looking for 100 ambassadors to read the book and share it with others. 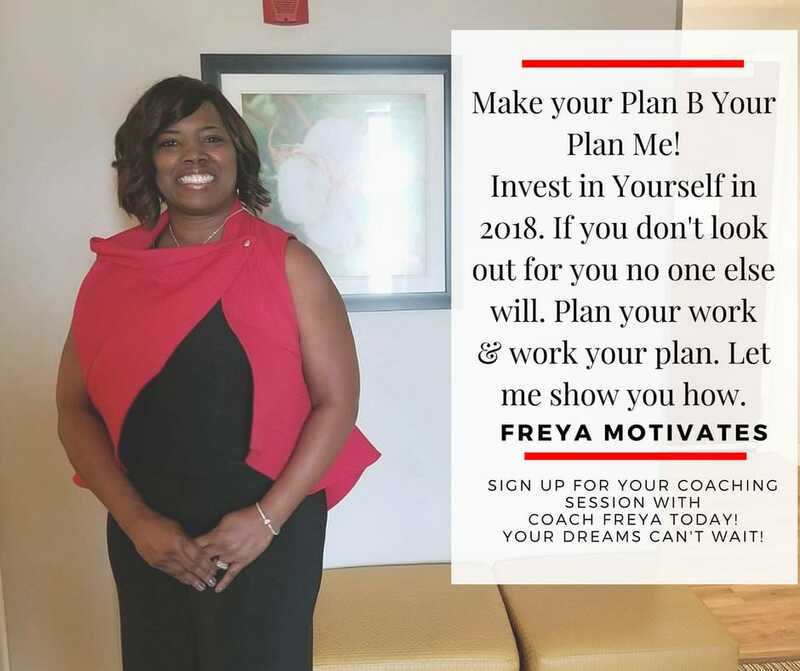 If you are interested, please contact Freya at freyamotivates@gmail.com. Please label your subject, "Book Ambassador". God before voting. She is warning Christians to watch wolves in sheep's clothing. In this exciting book Freya Huffman will inspire Christians to get active in the voting process. She will motivate Christians to pray and research the candidates before they cast their ballots! Many have voted because of political party loyalty, race loyalty, gender loyalty or organizational loyalty. 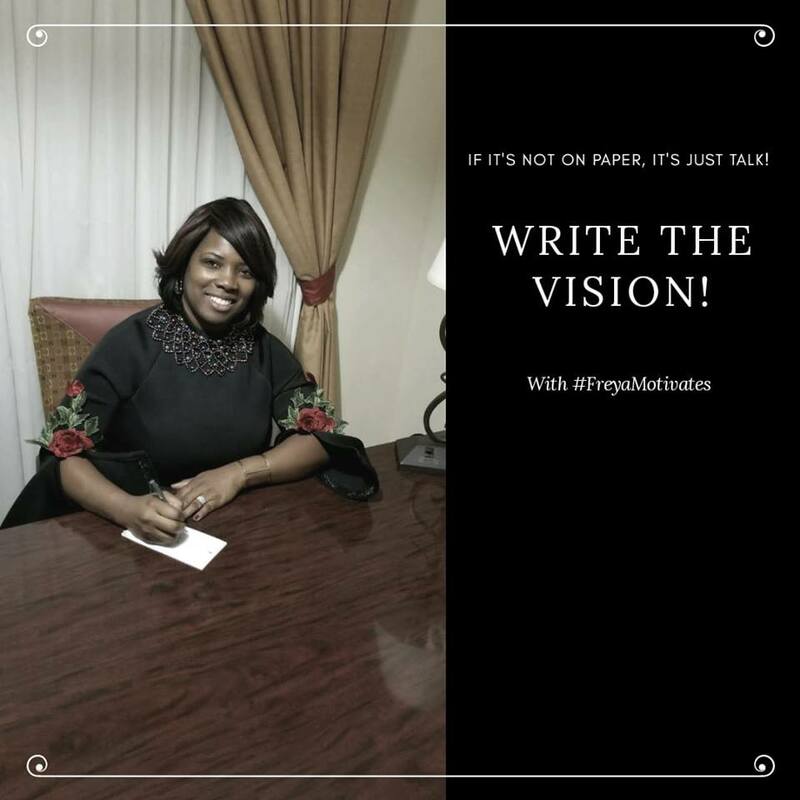 Freya encourages Christians to be loyal to God’s word and “watch the wolves in sheep’s clothing”. God is not limited to one party. When God sent Jesus to earth, Jesus reached out to all people. Jesus was moral since He adopted God’s ways. He did not lean to the left or to the right! Jesus was also socially conscience. He charged Christians to take care of the poor and needy because the poor would always be among them. He charged them to take care of the widows and to take care of God’s house. He cared about all lives. He did not support racism and injustice, but He came to save all. • Should I Vote for a Particular Party if I am a Christian? • The Ministers are Divided, Who Is Right? • Why Do Christian Democrats and Republicans Disagree? • Does Voting for a Particular Party Make Me Immoral? • What Issues Are Important To God? • Why Do African-Americans Traditionally Vote for Democrats? • God Is In Control! Pray before You Vote is a fresh look at politics from a spiritual perspective. The word of God says in John 8:31-32, “when we know the truth, the truth will make you free”. Pray before You Vote discusses the truth based on the word of God, not man’s opinion or loyalty. I had the wonderful opportunity to work with the teknowlogyfactory to help further my career in corporate America. Initially I reached out to them for help with redoing my resume to help make it more leadership focused. Once we met and had a consultation we found it would be beneficial for me to have interview prep as well. Throughout the process everyone was very professional and really helped me learn how to get comfortable with speaking to my accomplishment without coming across as arrogant. I would definitely recommend their services to anyone that is looking to take their career to the next level. D. H.
My resume swept the interviewers off their feet instantly. It put me on a level no one was on. It’s so much competition when a lot of people apply for the same job, but the way my resume was perfected I was the one people had to worry about. After my successful interviews the interviewers said to me, we won’t forget you because you are very successful and you have an outstanding resume with your picture on it. D. M.